Beneath its mountain-town image, Salt Lake is, at its heart, an art town. Here, performance arts, music, and visual arts have captivated Salt Lake citizens since the city&apos;s founding. In fact, the first public building in Utah, built in 1851, was a Social Hall where early pioneer settlers could gather and enjoy the arts together. 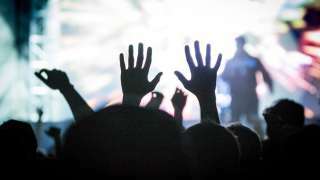 It was a great way to lighten up and take a break from their day-to-day toils, and maybe that&apos;s part of the reason that this city still has a love for the arts baked right into its culture. Murals and installations dot the downtown landscape, including the not-to-miss SLC Pepper, a Beatles cover art tribute in the Pierpont Place neighborhood, "The Book Mural" on 222 South Main Street, and the utopic mural outside the Heavy Metal Shop at Exchange Place. The "Ave Maria" mural on the side of the Guthrie Building is as significant as it is beautiful-this building is home to some of Utah&apos;s most longstanding and beloved artist studios inside. 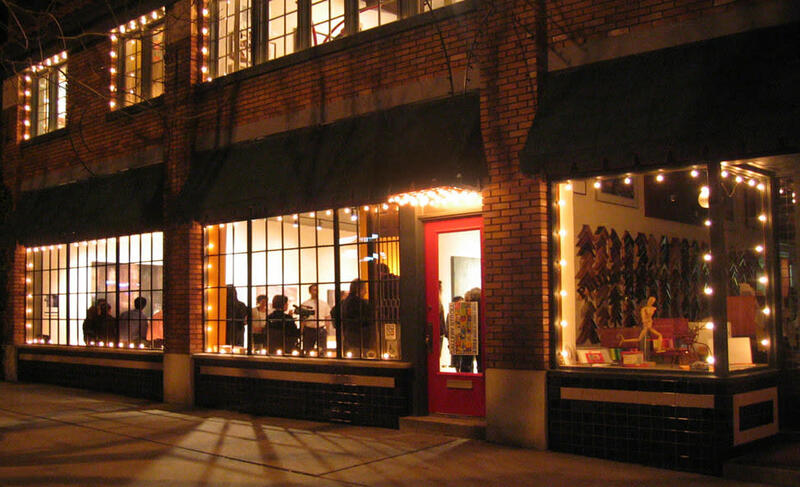 While dozens of galleries and art-oriented spaces are open on an ongoing basis, there&apos;s an extra special vibe on Gallery Stroll nights, the third Friday of every month (except December, in which it&apos;s on the first Friday). Here&apos;s a quick overview of a few galleries we adore, although it&apos;s not a full list of every gallery in town. So while you&apos;re ferreting out all the cool nooks and crannies not featured, start with these impressive locations. 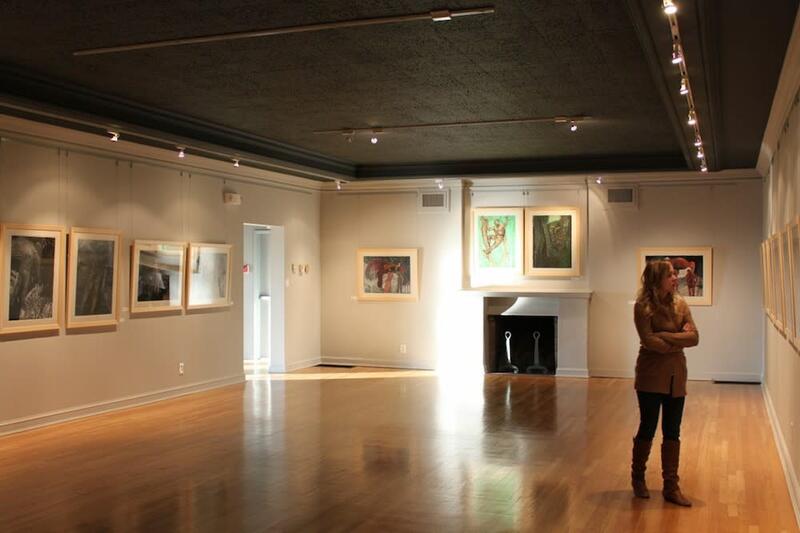 Explore contemporary fine art by a number of local and emerging artists. 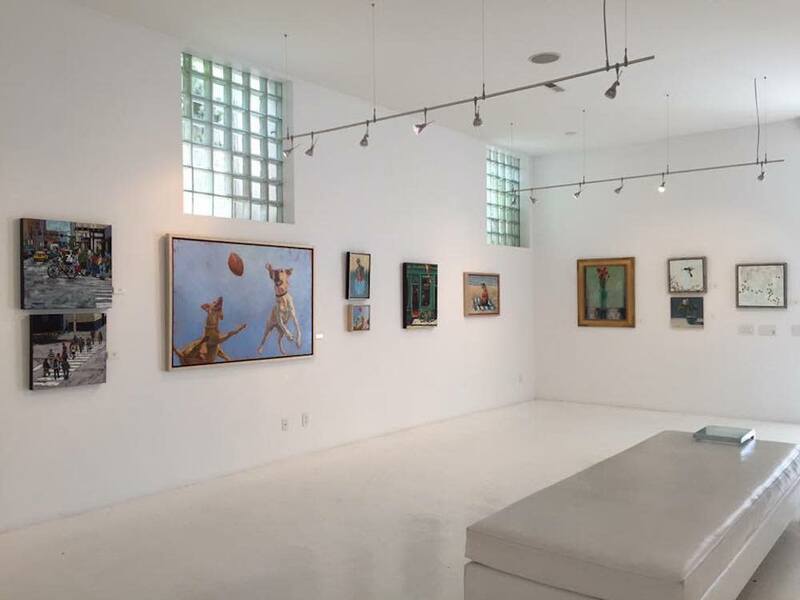 In addition to paintings, glassware, metal, and ceramics, you can also browse gifts and jewelry or take advantage of the gallery&apos;s custom framing services. 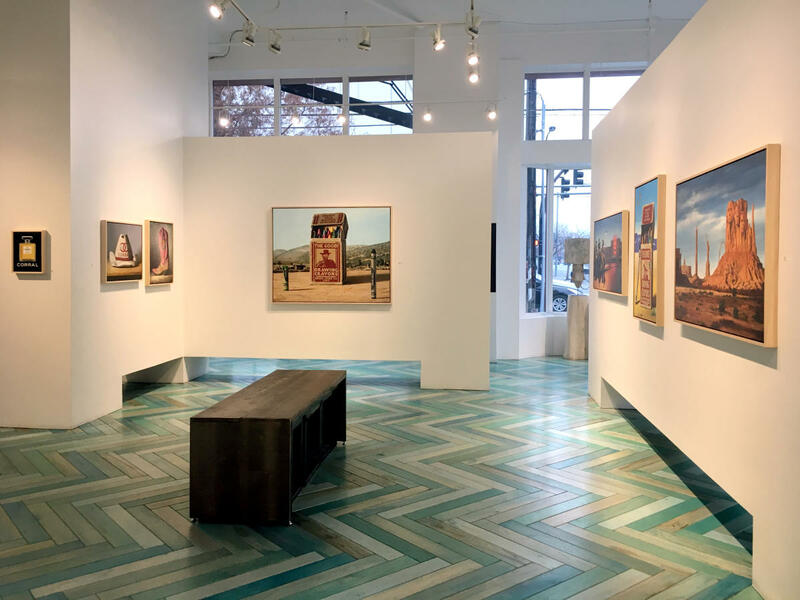 This gallery happens to be in one of the city&apos;s charming 15th and 15th district, so you can combine a stroll with a bite at Mazza or Trestle Tavern. A must-stop in Salt Lake&apos;s art scene, Anthony&apos;s Antiques and Fine Art inhabits a stately mansion-esque 22,000 square-foot building in the heart of Salt Lake. 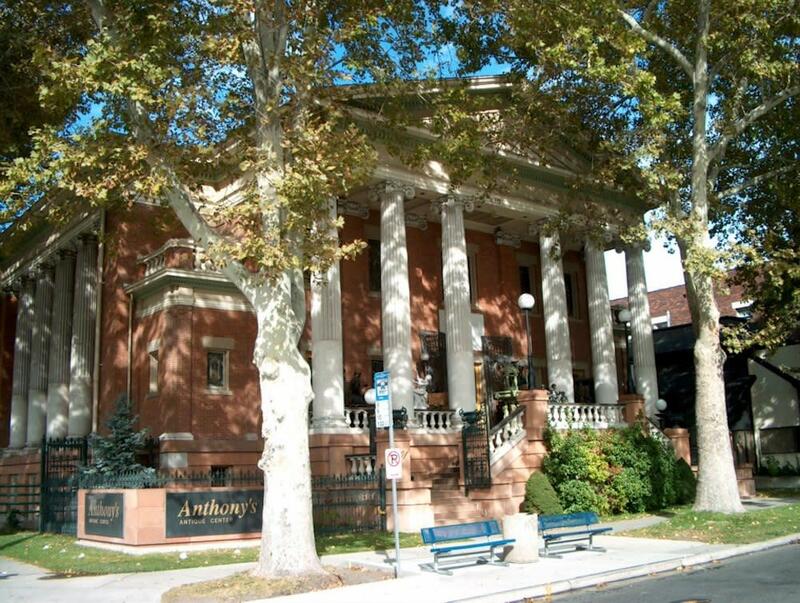 A veritable institution, Anthony&apos;s houses rare paintings, sculptures, and exquisite antique furniture and decor from Europe, Russia, and America. A walk through this place feels like an ornate variety of time-travel, and it&apos;s worth savoring every colorful moment. Art Access believes in art for all, and it shows. This nonprofit gallery showcases the work of both established and emerging contemporary artists, including artists with disabilities and other marginalized communities. You&apos;ll also find art workshops, community outreach, literary arts activities, and mentoring opportunities, with prints and gifts available in the gallery shop. 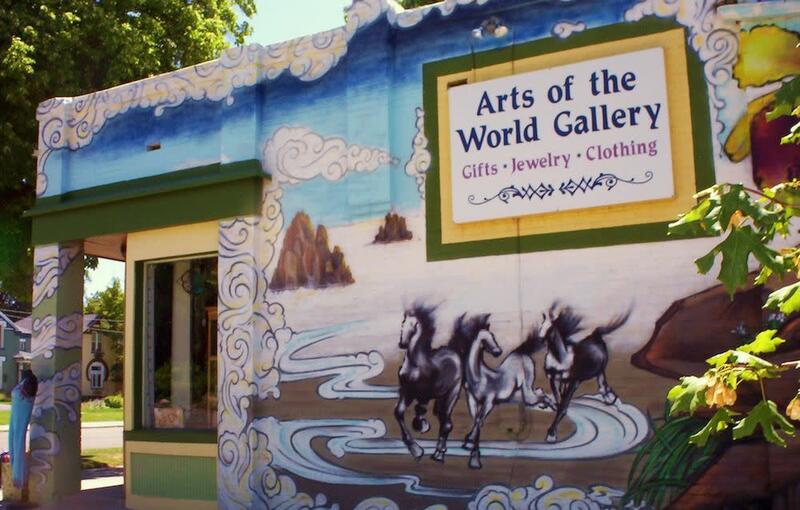 Specializing in traditional ethnic arts and crafts from around the world, the Arts of the World Gallery stuns and stimulates. The gallery feels like a treasure trove full of folk art, decor, handmade jewelry, clothing, woodcarvings, statues, ceramics, masks, and textiles. The gallery works closely with artisans and cottage industries to adhere to fair trade and help traditional arts thrive. 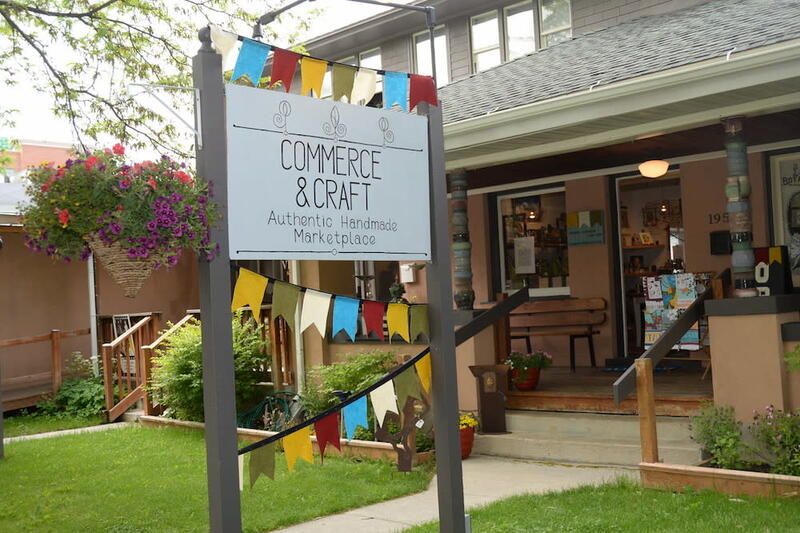 Right in the middle of Salt Lake&apos;s darling, hip Sugarhouse neighborhood on 11th East, Commerce & Craft is a hub for all things well-crafted: original artwork and prints, jewelry, decor, pottery, accessories, stuffed animals, and just about anything else that draws a smile. The gallery notes that "every piece has a human tied to it"-meaning that only real-life artisans&apos; work is featured, not big brands from who-knows-where. This pretty building sits in the middle of Reservoir Park right next to the University of Utah. There&apos;s always an interesting exhibition going on within, usually featuring local artists who use a wide and refreshing variety of media. The beloved holiday craft market features dozens of artists and offers the perfect way to find one-of-a-kind, meaningful gifts. 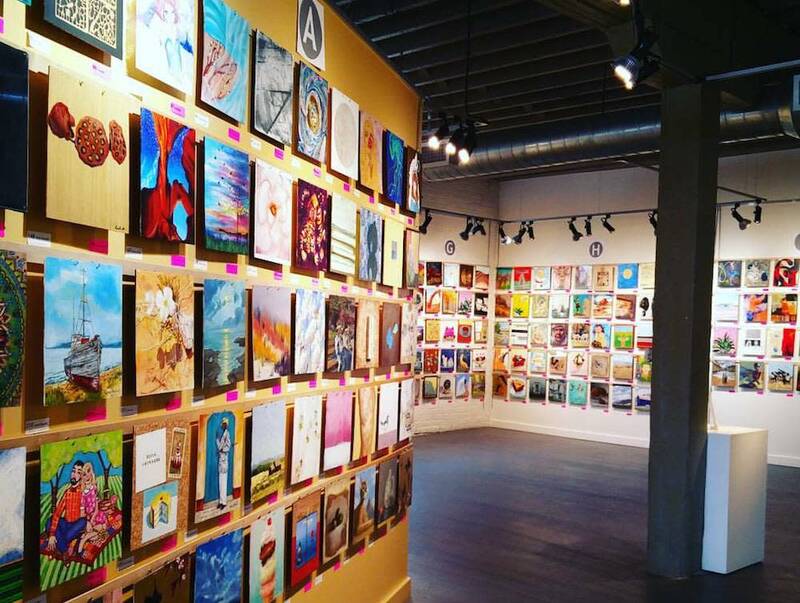 This multi-story gallery is a mainstay of Salt Lake&apos;s art scene. The building&apos;s sprawling square footage and rooftop sculpture garden offer room for multiple exhibits at a time, featuring fascinating artists from Utah and beyond. In addition to offering the ideal strolling atmosphere, Phillips includes an art supply shop and professional framing on-site. 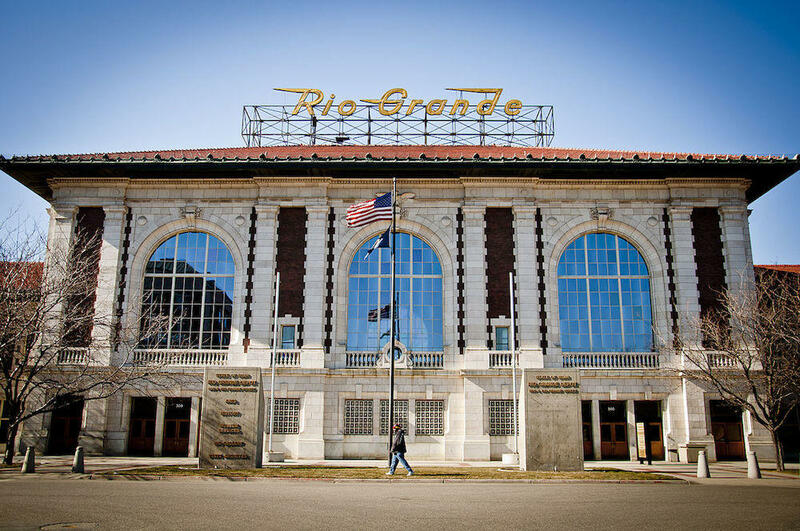 Within the lobby of the historic Rio Grande train depot downtown lies the Rio Gallery. 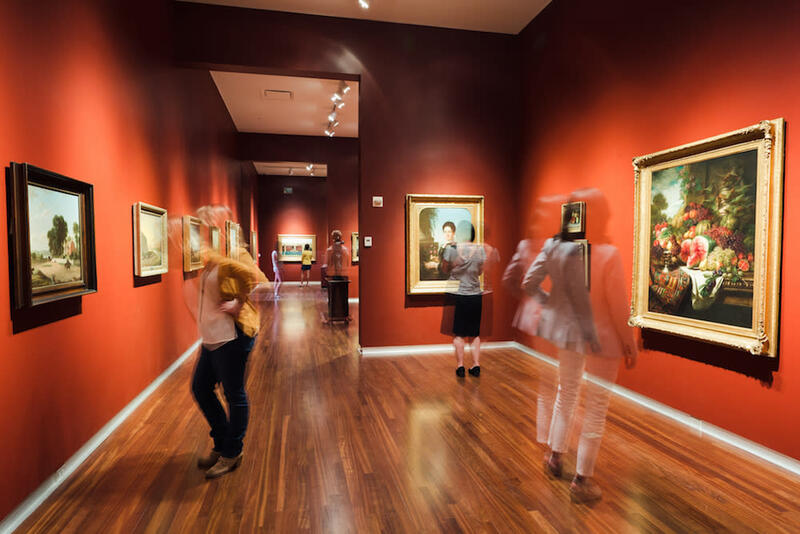 Part of the Utah Arts & Museums programming, it serves emerging and established Utah artists and offers a space for collaboration, competitions, and celebrations. The inclusive environment and one-of-a-kind building make for a must-stop on a gallery stroll evening. Yet another highpoint within Utah&apos;s urban art landscape, the Utah Museum of Contemporary Art (UMOCA) includes five gallery areas within its expansive space. The place is home to a variety of art programming, workshops, films, tours, and events, and it&apos;s always a shoo-in if you&apos;re looking for a brilliant pairing of local and international art talent. The Utah Museum of Fine Arts (UMFA) at the University of Utah is your destination for global visual arts. From ancient objects to the latest contemporary works, the UMFA galleries—reimagined and remodeled in 2017—showcase the breadth and depth of human history and creativity. The Museum’s collection of nearly 20,000 original works of art is the most dynamic in the region. 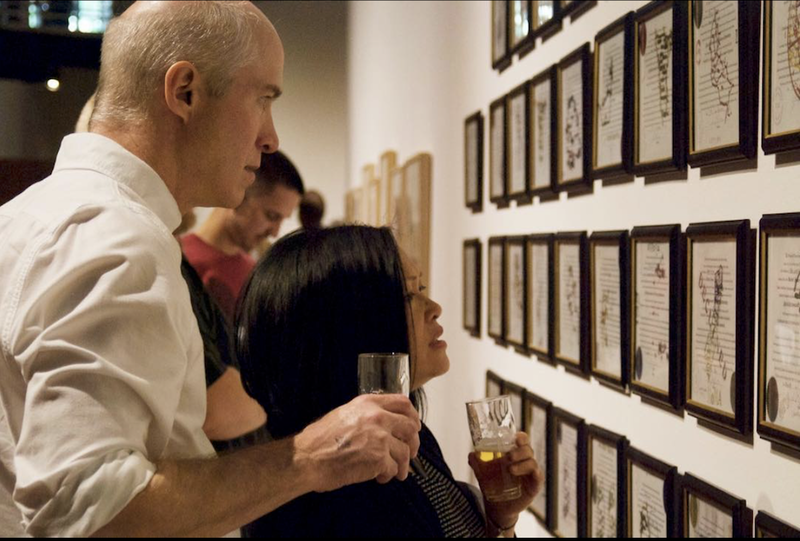 As the fine arts museum for both the state and the University, the UMFA is a vibrant hub for cultural exchange among campus and community audiences. Locals and visitors to Utah alike will find this world class museum unlocks a sense of wonder with its captivating use of space, color, and the incredible treasures it houses within. Modern West Fine Art is a gallery created by Diane Stewart to support established and emerging contemporary artists who, in compelling and varied ways, reframe our understanding of the West. Through thoughtful exhibitions, the gallery illuminates both new and historical bodies of work that are relevant and meaningful for today&apos;s audiences. The gallery aspires to support the local community through informative events. Shalee Cooper, Liberty Blake and Tylor Pilcher are excited to engage the community to gather in the space and experience art with a contemporary influence. Evergreen Framing Co. & Gallery, Inc.